Get Ready To Be Gorgeous! When you book makeup classes with Nikol you are getting personal one on one attention. Nikol will help you create your perfect look whether that is a basic face or a red carpet event look. In all Nikol’s makeup classes she will apply makeup to one side of your face and you will do the other side using Nikol’s professional guidance. Nikol makes each of her makeup classes fun and not intimidating. Enjoy a glass of champagne, espresso or a cool glass of sparkling water while you learn how to take your look and skills to the next level. You can choose from the following makeup classes being offered and purchase by clicking HERE. 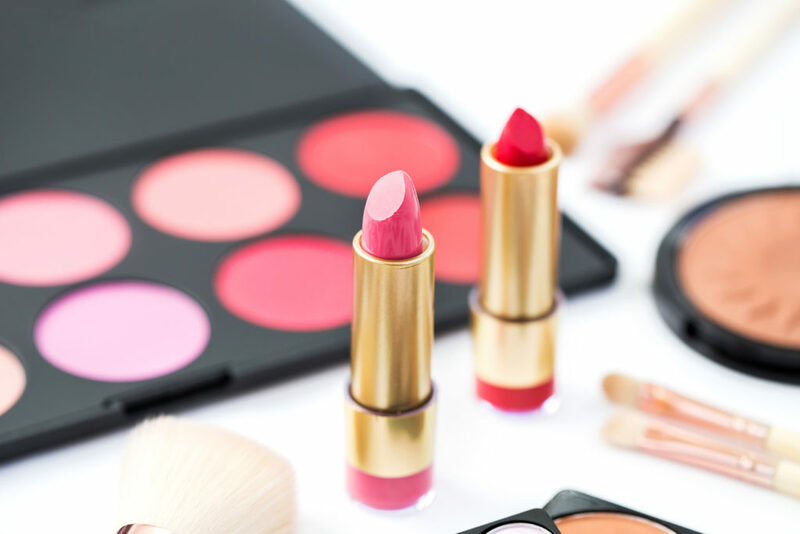 **Once you buy your online makeup class you will be able to either schedule your appointment via our online booking system found on our homepage or you can call the studio to set up a convenient time that works with your schedule. **Classes are held one on one Wednesday-Friday by appointment only or by FaceTime or Skype.